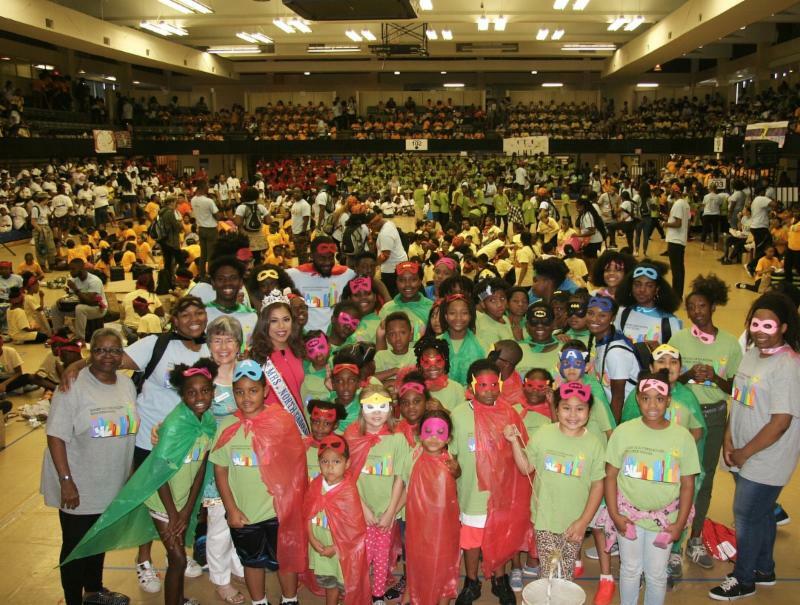 To commemorate the 15th anniversary of Freedom School Partners, take a look at our top 15 moments from this summer! Great Day of D.E.A.R. 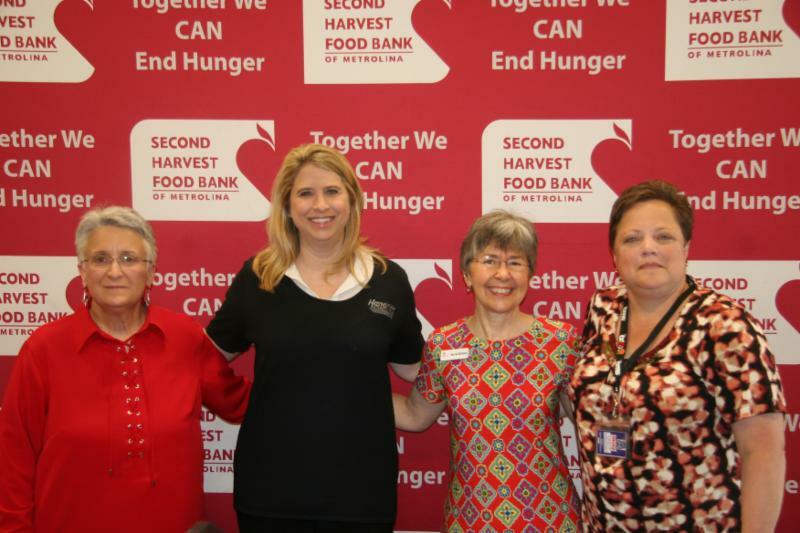 was a huge success thanks to all of the wonderful volunteers. Freedom School scholars and volunteers Dropped Everything And Read for an hour on July 18 and made oragami bookmarks. 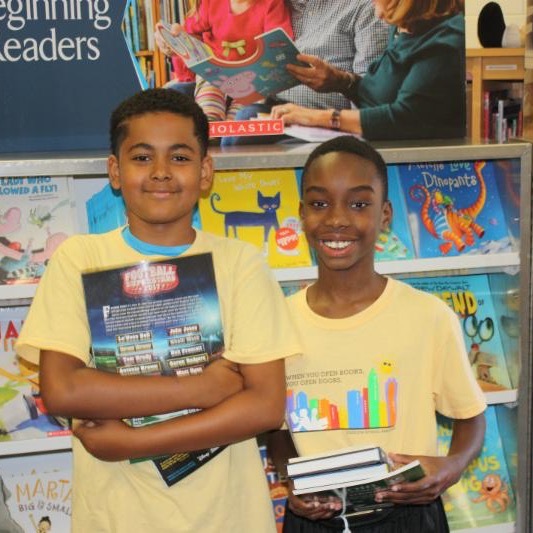 Thanks to generous contributions from American Airlines and an anonymous donor , FSP scholars were able to choose books from the Scholastic Book Fair to add to their home library. 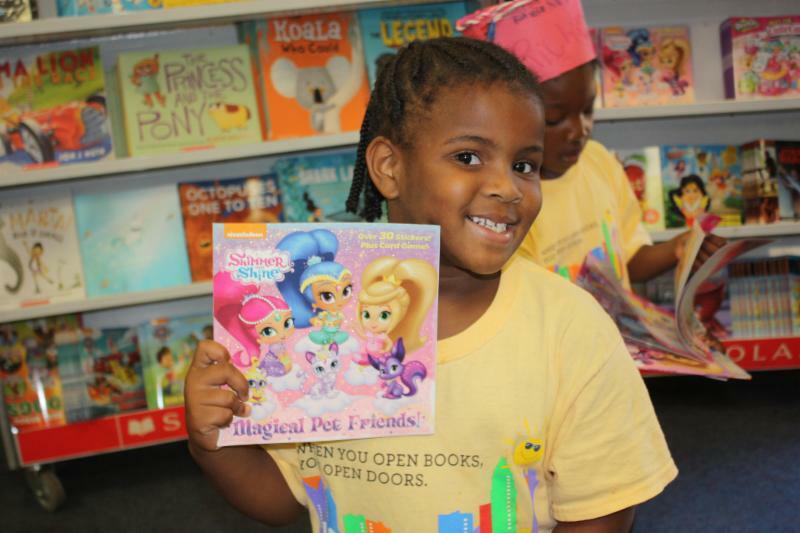 Thank you to all of the volunteers who helped scholars select their books! 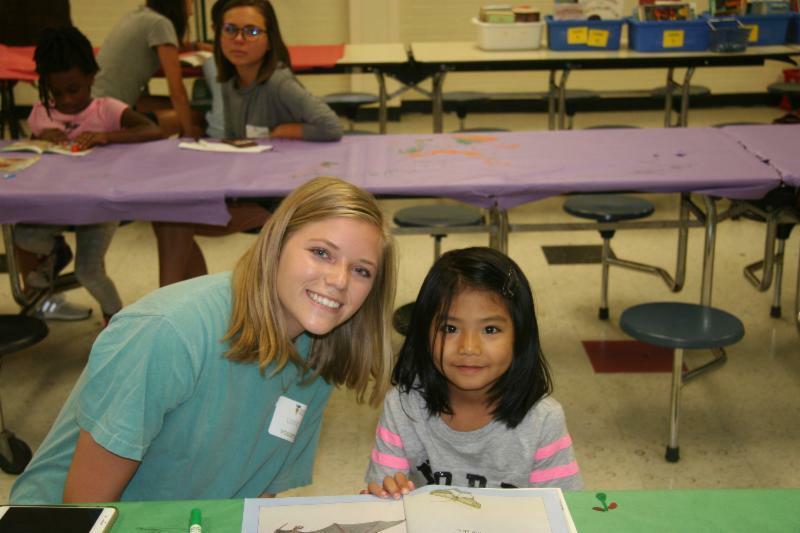 Level I and II scholars enjoyed a Field Day at Providence Day School playing games and participating in relays. 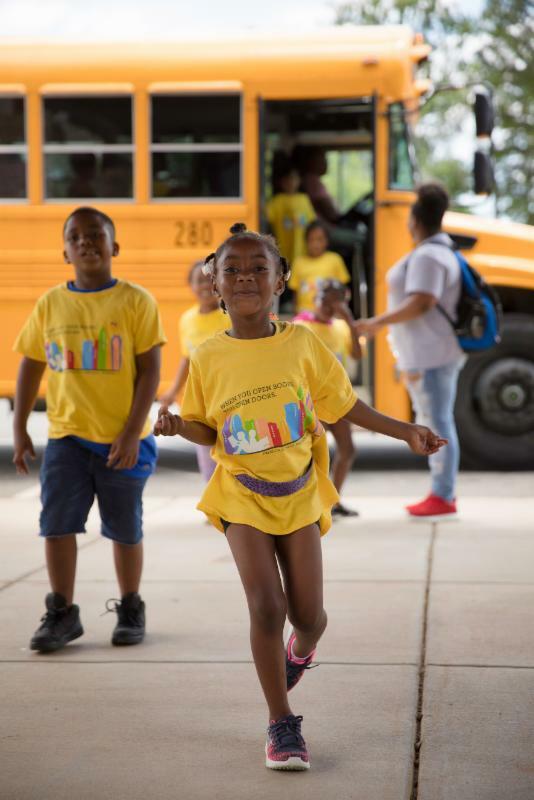 On July 12, all 1,100 FSP scholars and out-of-town Freedom Schools gathered to celebrate National Summer Learning Day at the Grady Cole Center. 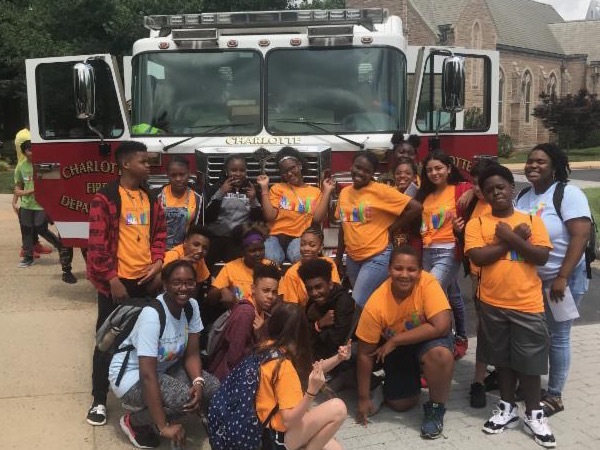 This year was our first ever Level III STEM Expo in partnership with Charlotte Works. The scholars were able to learn more about Science, Technology, Engineering and Math careers and innovations. 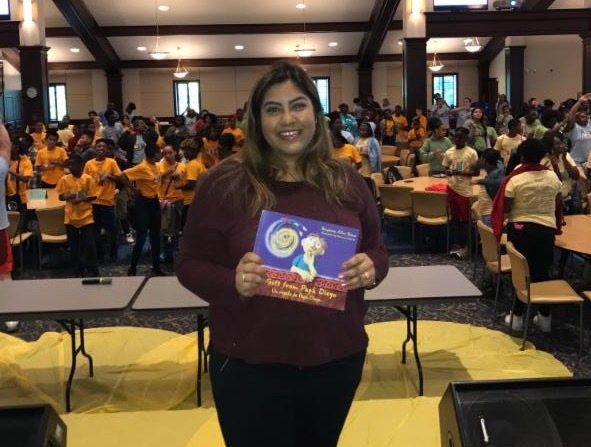 Level III scholars enjoyed a movie day with a special visit from Arlin Tellez, a screening of the movie "Underwater Dreams" and a visit from a Discovery Place Scientist! 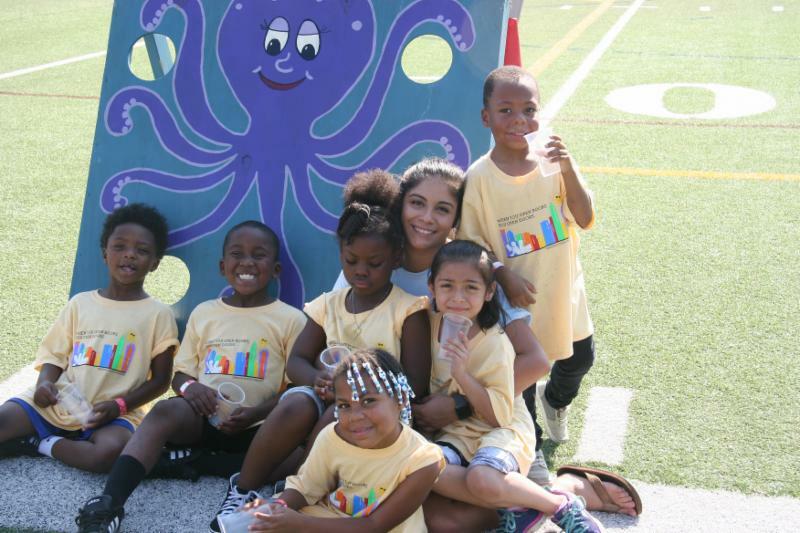 A huge thank you to all of our amazing Servant Leader Interns who spend their summers serving as role models for Freedom School scholars and working hard to prevent summer learning loss. 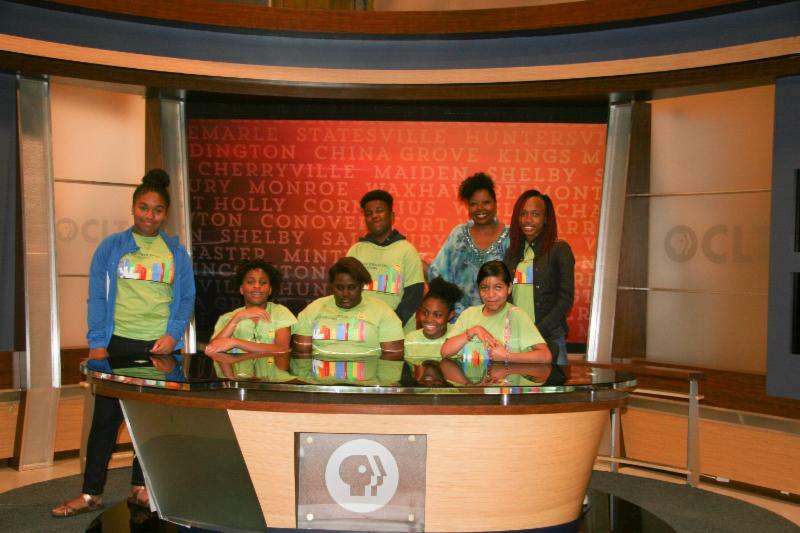 Level III scholars from the CN Jenkins Freedom School enjoyed a behind-the-scenes tour of the WTVI PBS Studio! 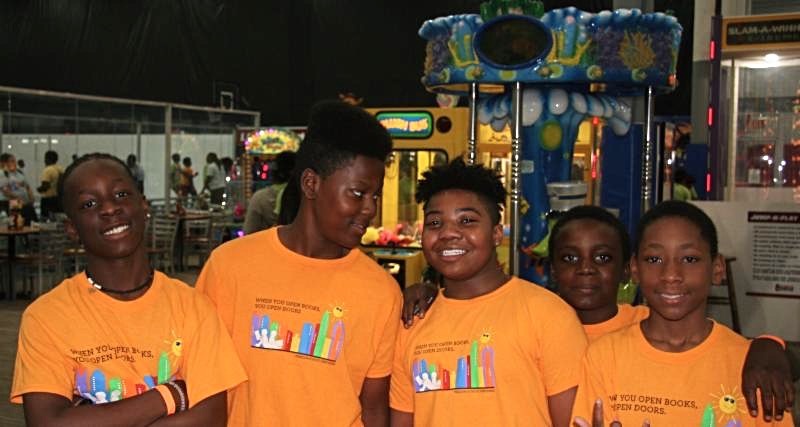 Level III scholars enjoyed their field day at Sports Connection. They played arcade games, laser tag, basketball and even tried out a ropes course! 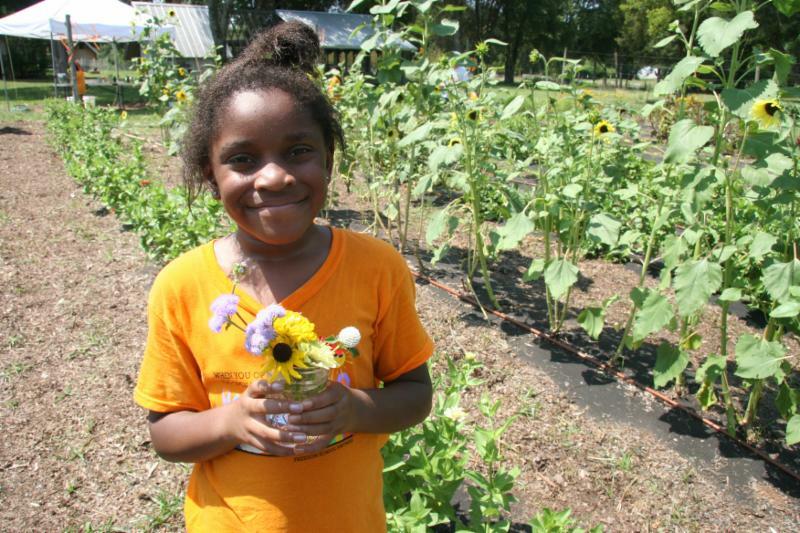 Montclaire Freedom School scholars enjoyed a visit to Wild Hope Farm. They had a fun-filled day gardening, learning the ins and outs of organic farming and having a picnic! 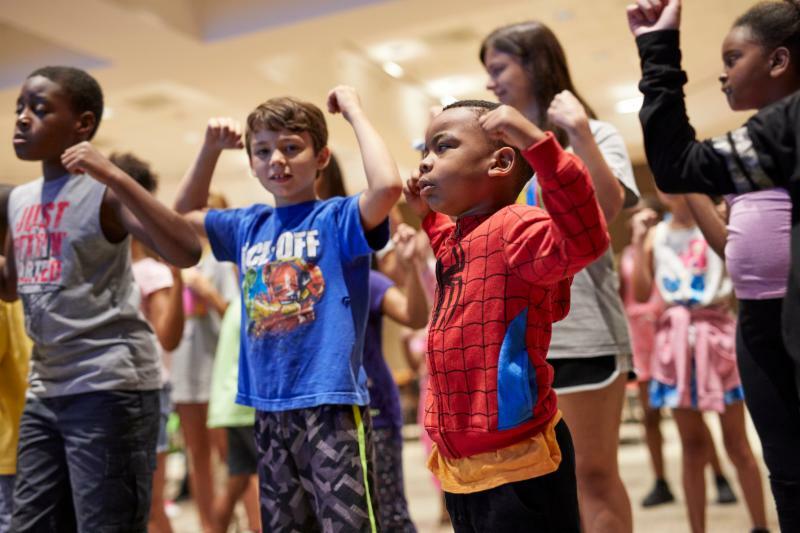 Every morning of Freedom School started out with Harambee!, a daily pep rally with songs, cheers, chants and a special guest reader. Thank you to all of our guest readers. We hope to see you again next summer! 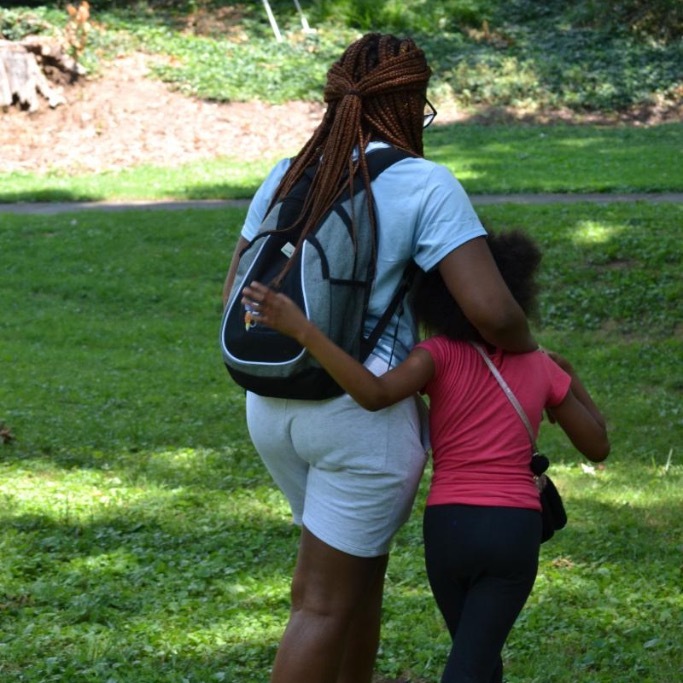 Freedom School scholars worked hard throughout the summer to prepare for for their finales! 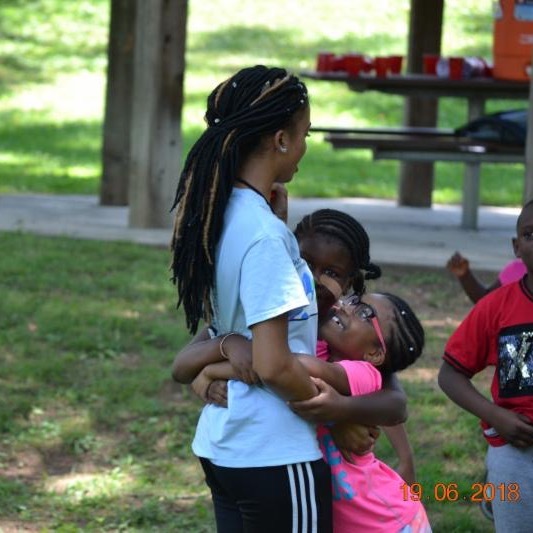 They performed skits, songs and dances for their families and site partners to celebrate the end of Freedom School. 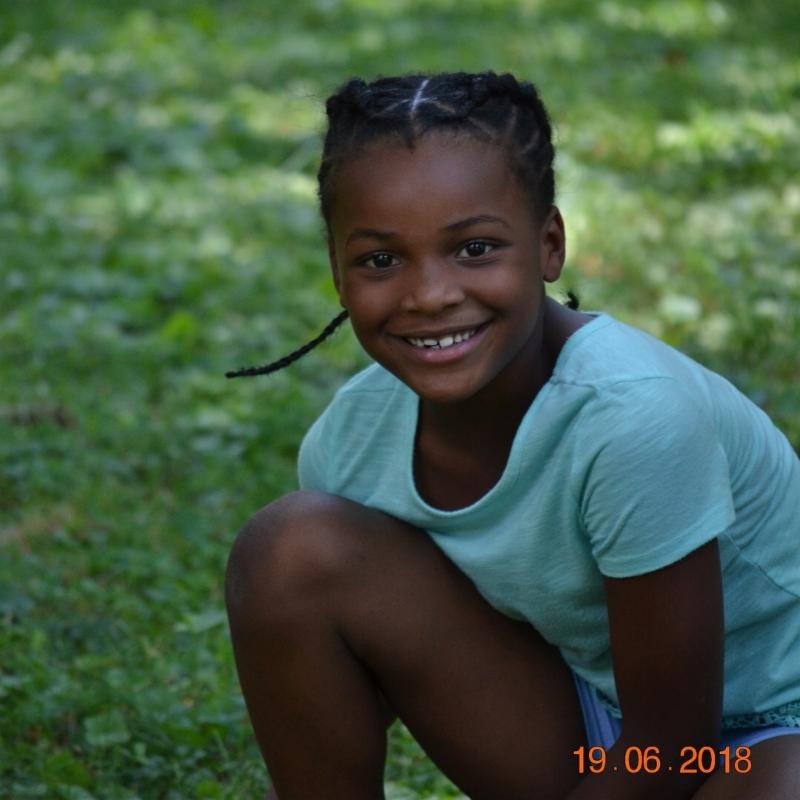 Thanks to Second Harvest Food Bank and their partners, Freedom School scholars received weekly food bags to take home to their families throughout the summer. 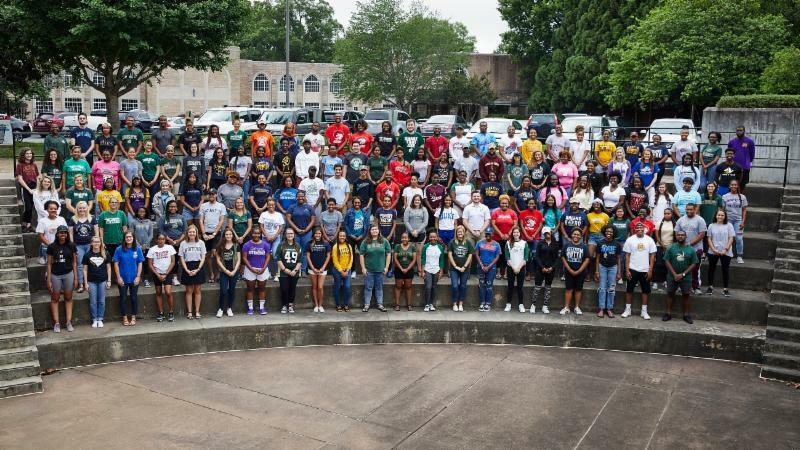 This year we had 135 amazing Servant Leader Interns.They completed an intense training to prepare themselves for their scholars and the Integrated Reading Curriculum. Don't forget to keep in touch with us throughout the year!